Dry skin is one of the major complaints that affects our skin. There are several factors that are likely to contribute to a flaky skin and they include genetic predisposition, lifestyle, aging and nutritional deficiencies. In summer, the harmful ultraviolet rays of the sun are the major causes of dry skin. There are numerous healthy ways of dealing with a flaky skin as described below. Most people have a tendency of taking long showers as they enjoy the warm water. However, the long showers are likely to cause havoc on your skin. The long showers deplete the moisture of the skin, leaving it dry and flaky. It is advisable to use a product that contains lanolin as it helps to seal the moisture into the skin. It is advisable to make sure that the skin is moisturized throughout the day and at night when sleeping. When the skin is left without a moisturizing cream, then it is likely to dry. Most people love the pool during summer. The chlorine present in the swimming pools contains harsh chemicals that are likely to damage the skin. It is therefore important to take a shower after swimming and then keep the skin moisturized at all times to prevent skin dryness. 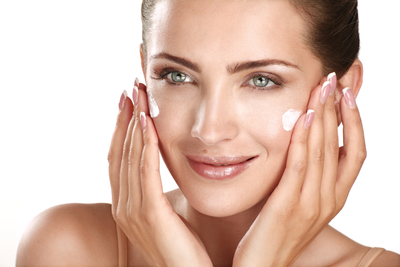 The best moisturizing cream to use is the one that contains lanolin as it is considered to be a safe sunscreen. Milk cream contains lactic acid and this aids to improve the health of the skin. Lactic acid is important in exfoliating the dead skin and increasing the production of collagen. It is also a good moisturizer that helps to combat the flaky skin. Make a paste by adding milk and lemon to milk cream. Apply the paste for fifteen minutes on the skin to include the legs, face and hands and then wash the paste off. Honey is best known for its antioxidants that make it a good health product. The antioxidants are important for the health of the skin. They protect the skin from the harmful free radicals, which are the main cause of damage on the skin. Mix honey with olive oil and apply the mixture on the skin. The mixture is left on the body for approximately ten minutes and then it is washed off. 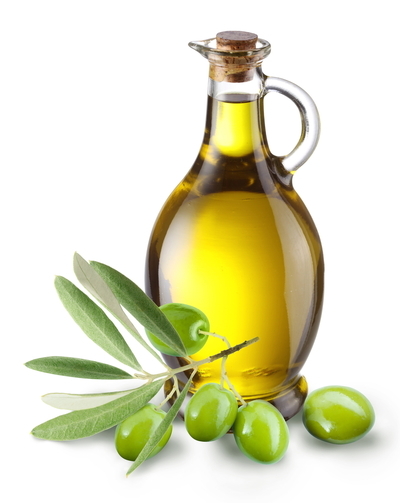 Olive oil is one of the best home remedies for dry or flaky skin. This is because it contains antioxidants that help in moisturizing, protecting and cleansing the skin. It also contains vitamin E and vitamin A that are important in maintaining the health of the skin. The effect of the free radicals that cause skin dryness and wrinkles is neutralized by vitamin E. Mix a few drops of olive oil and brown sugar and then apply the mixture on the skin for fifteen minutes. Thereafter, rinse it off with water. Cracked hands are very common in summer and the worst thing is that they worsen if not tackled. Gloves in A bottle are good for the dry, cracked hands because it promotes the natural moisture of the skin. Almond oil aids in improving the health condition of the skin. The oil is rich in vitamin E that helps to moisturize the skin, ensuring that it does not remain dry. It is advisable to heat the oil for a few minutes in a bowl, apply all over the body, leave it for approximately half an hour and then wash off with water. The skin will remain dry when the body is dehydrated. It is important to ensure that your body is always hydrated at all times. The water in the body will help to retain moisture on the skin and this ensures that the skin is not dry. 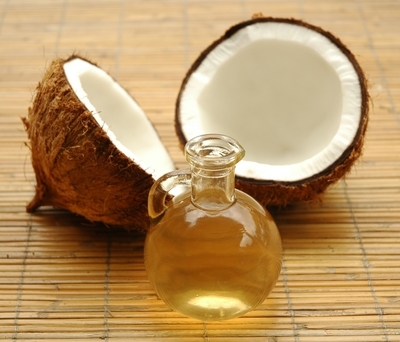 Coconut oil is good in the treatment of dry and flaky skin. This is because it contains fatty acids that help in retaining moisture on the skin. It is advisable to apply the oil all over the body and then leave it overnight. Wash the oil off in the morning and this should be done routinely. Yogurt is a good product for hydrating the skin. It has some anti-inflammatory properties that help in dealing with dry skin. It is advisable to use fresh yogurt on the skin. Apply it all over the body and then leave it for ten minutes. Rinse it off with cold water. Summer is likely to cause dry skin because of the harsh ultraviolet rays from the sun. It is therefore important to take care of the skin to avoid cracking and flaking. Flaky skin can be caused by several factors and these include aging, genetic predisposition and lifestyle habits. There are several ways of dealing with dry and flaky skin and they include using almond oil, coconut oil, and olive oil, yogurt, taking a lot of fluids, moisturizing the whole day and making use of gloves in A bottle. Luminique Cream contains vitamin A and vitamin E, ingredients that are effective in maintaining the skin texture and tone.